Bath Local Schools holding community meeting, 7 p.m., Bath High School Auditorium, 2850 Bible Road, Lima. The purpose of the community meeting is to discuss the school levy on the May ballot. 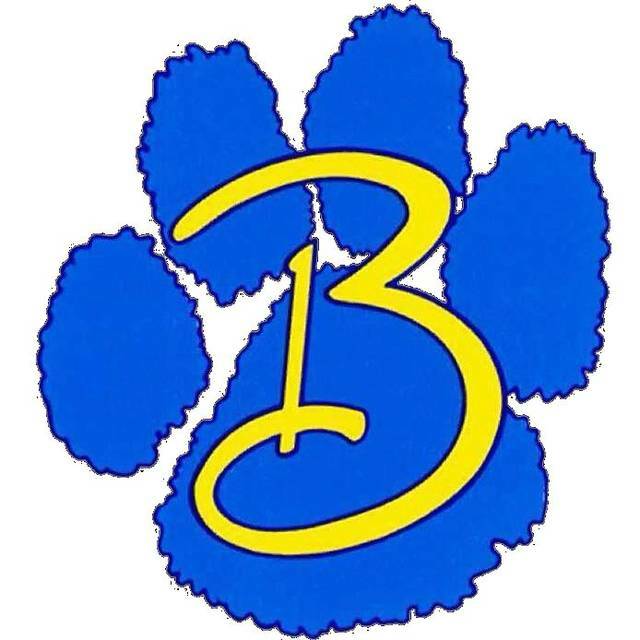 LIMA — Bath Local Schools is holding a community meeting at 7 p.m. Wednesday, April 11 in the Bath High School Auditorium, 2850 Bible Road, Lima. The purpose of the meeting is to discuss the school levy on the May ballot.